Optimal breastfeeding and infant and young child feeding practices are critical to child, survival, health, nutrition and development. India has made progress in the early breastfeeding during first hour after birth and exclusive breastfeeding 0-6 months. However, complementary feeding is often delayed and inadequate both in quality and quantity. 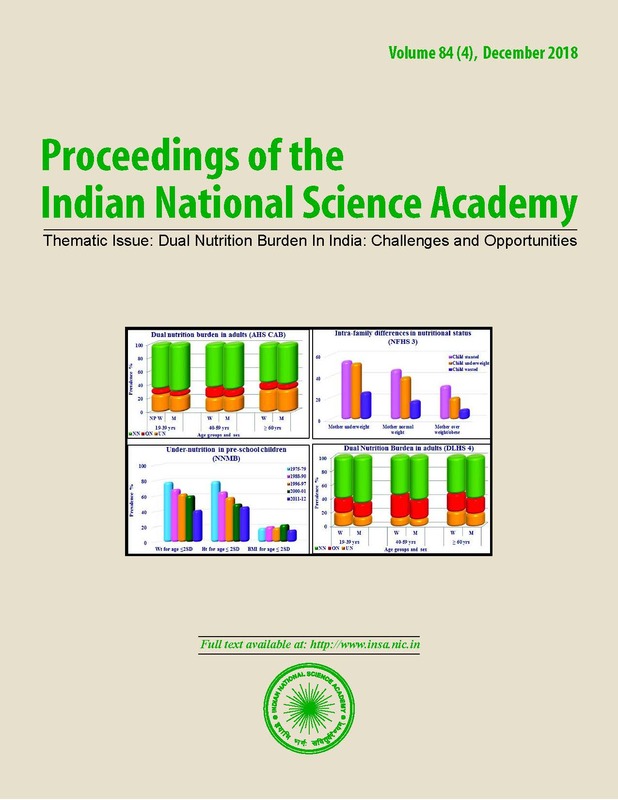 Low rates of key indicators in India might be due to several factors including inadequate attention to policy and programmes for removing barriers to optimal feeding practices, inadequate planning and budget allocation, poor support to women in public and private health facilities , continued aggressive promotion of commercial baby foods, and inadequate structural support to women both formal and informal work places. India has provided sufficient inputs in some policies and programmes in the past decade. There is a need to strengthen implementation of existing policies as well scale up programmatic interventions to reach all women and children. deaths can we prevent this year? Lancet 36 265-71..